The men and women in this volume have all gone on a journey back to nature. Clothed, armored and wounded, they ventured out on a creative quest into the wilderness. Abandoning the baggage and struggles of modern life, they stripped away layers until they found themselves clothed only by nature. They returned from their experience transformed and healed. This book is far more than a collection of images. We offer you a rare opportunity to experience amazing stories and stunning works of art from the models and photographers who have gone on an extraordinary adventure into nature – and into themselves. Experience naked humanity deep within some of of the world’s most ancient landscapes. Get the print edition and support a refreshing vision of humanity. 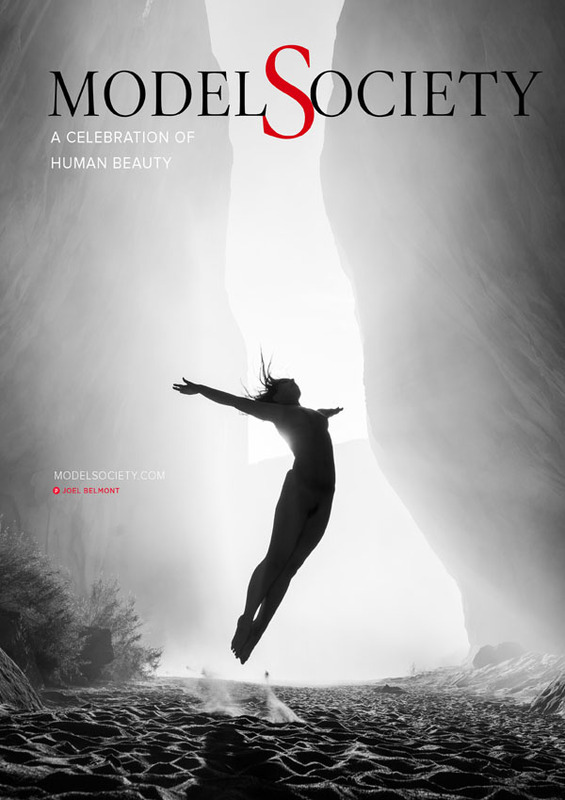 Experience naked humanity deep within some of of the world’s most ancient landscapes.